Abacus supply and install a range of access controls to private and public car parks and parking areas. 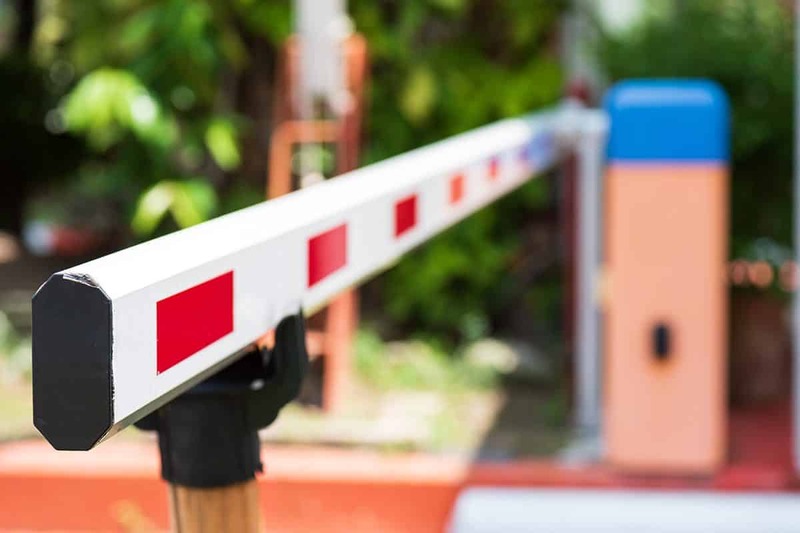 Security control barriers can be single or double mounts for access in & out of an area and can be controlled by a number of access control devices, including manual operation or automated operation. 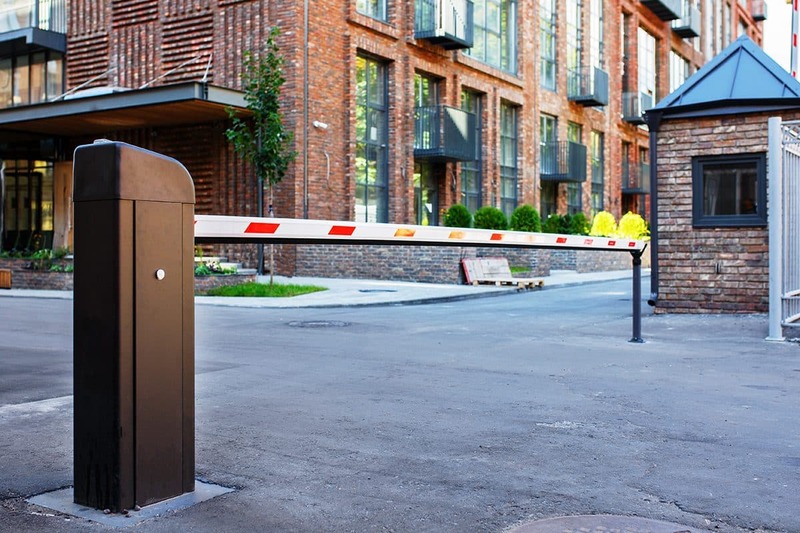 Why Choose to have security barriers? 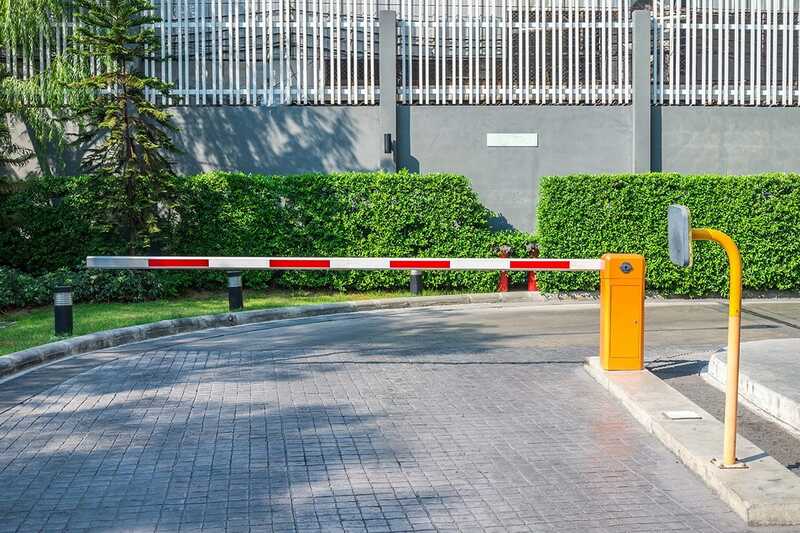 Protect your expensive equipment or provide extra security on internal roadways with security barriers from Abacus. We have worked for a range of different sectors including property companies and private estates. Across Bristol and surrounding areas in the South West of England such as Gloucester, Cheltenham, Stroud, Clevedon, Portishead and Nailsea.